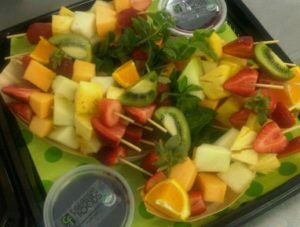 Only the finest quality products are used in creating these platters. 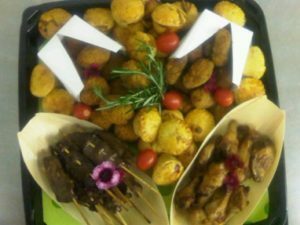 Each of these platters will serve 10 people as a snack or 5 as a main meal. 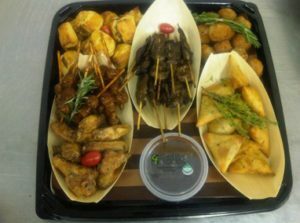 Thai fish cakes, Teriyaki beef skewers, Lamb Koftas, Mini beef sausage rolls, Spicy cheese & corn samoosas, Chicken peri-peri wings.